Quality craftsmanship for all your residential needs. Let us transform your living space. 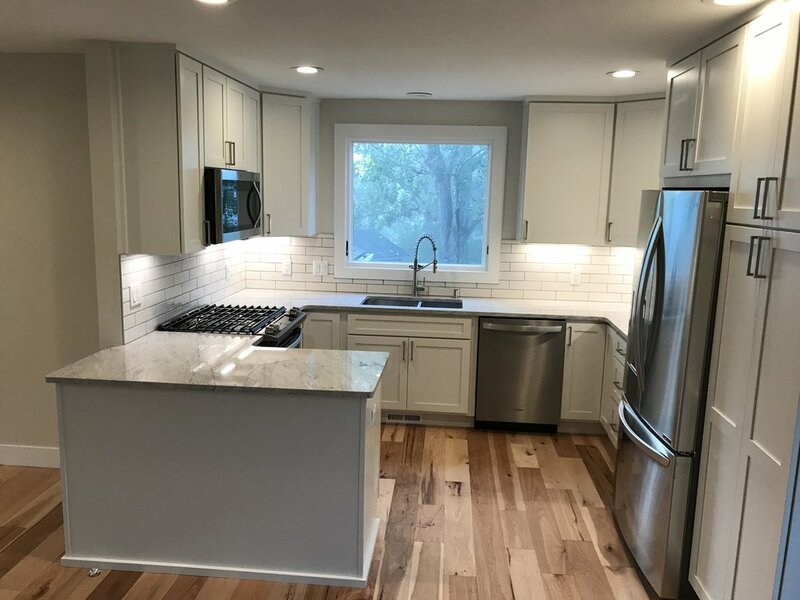 Skyline Builders is a versatile company offering a wide array of services including construction management, design/build and general construction. Our personal commitment is to deliver the highest level of service and quality while maintaining competitive contractor pricing. Our happy customers are the building blocks of our business. Here are a few of our favorite projects. Whether the job is big or small, we have what it takes to ensure the level of detail and design is beyond your expectations. A fresh approach for a big family. Send us an email about what type of project you are looking to do. We will give you a call or email back to discuss more.